Hello and welcome to the St. James's Primary School website. We are a primary school situated in Dublin 8 and we cater for boys and girls from Junior Infants up to Sixth Class. 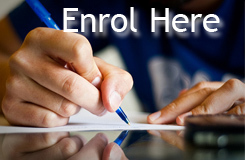 We are currently enrolling for this September. In St. James’s P.S. our priority is your child’s happiness and well-being so that your child can learn and grow to his\her full potential in our school. Click below to find out more. Most young people care deeply about environmental issues, and wish to make a positive change to the environment around them. Find out about our Green-Schools program. The Early Focus project was established in 1997. Click here to see what has been going on in Early Focus this week.